The documentary Adult Rappers was made with the intention of telling the real story of rap as a job through confessionals from the men and women who live it. Directed by Paul Iannacchino, Jr. (aka DJ paWL of Hangar 18), Adult Rappers collects interviews from the likes of J-Zone, Louis Logic, Esoteric, R.A. the Rugged Man, Open Mike Eagle, Murs, and Slug of Atmosphere offering insight into the highs and lows of having a rap career that either sustains longevity or results in assimilating back into a 9-to-5ers life. 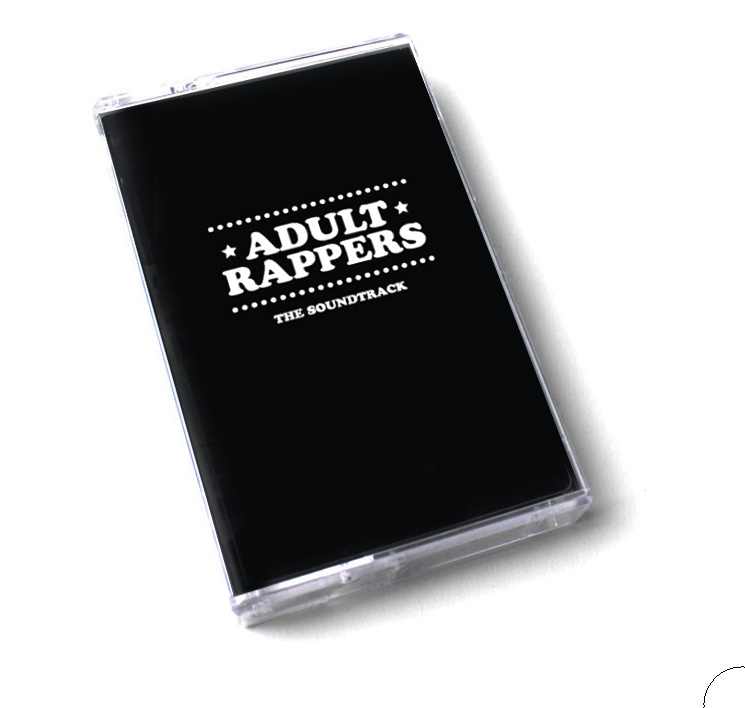 To accompany the documentary, the people behind Adult Rappers have turned the soundtrack into a cassette featuring contributions from the cast, which includes Homeboy Sandman, J-Zone, Atoms Family, and Paten Locke. Stream the cassette below and keep watch on the Adult Rappers Tumblr for more trailers and info on the release of the documentary.